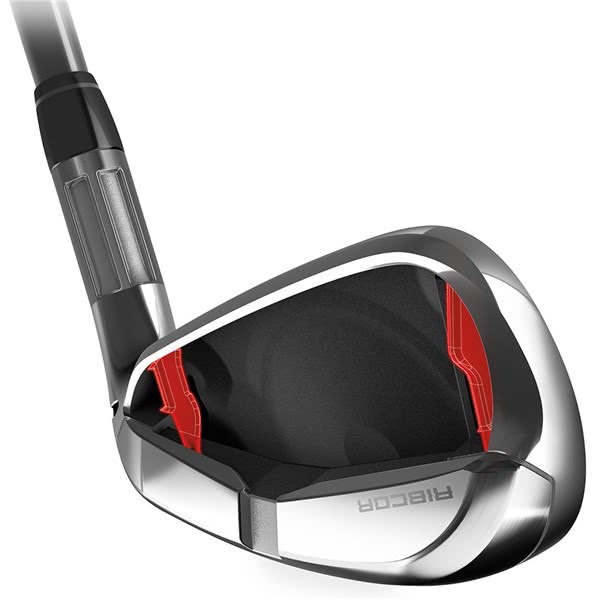 brilliant, quality products with much forgiveness and definitely extra distance! 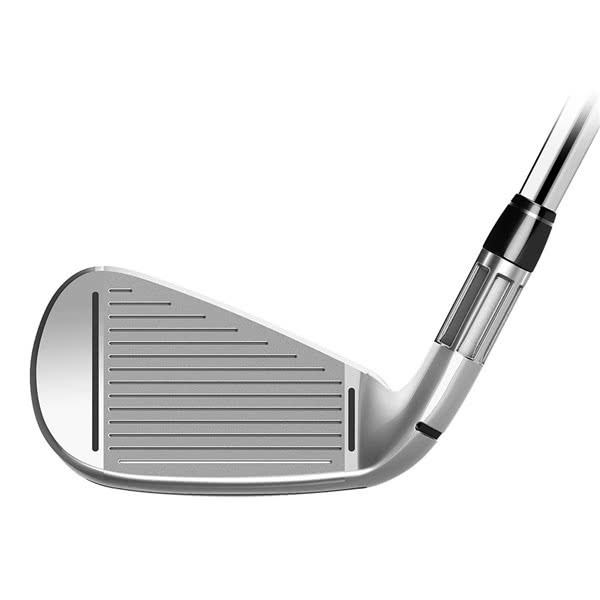 Great clubs. 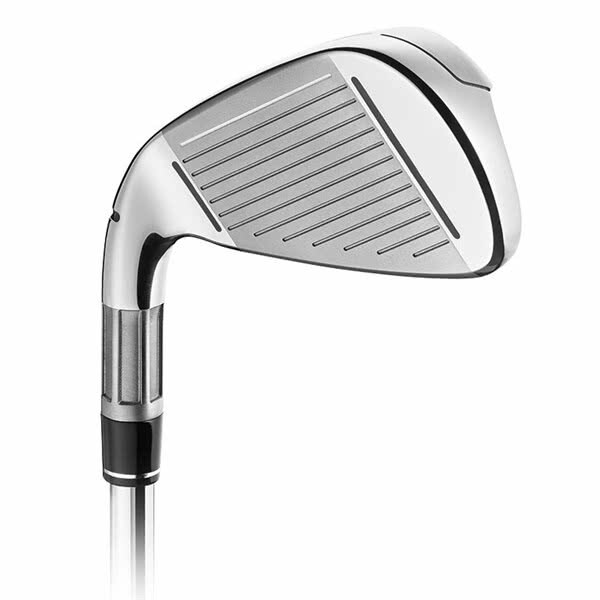 I use a soft ball and they hardly make a sound, shots go high and long. 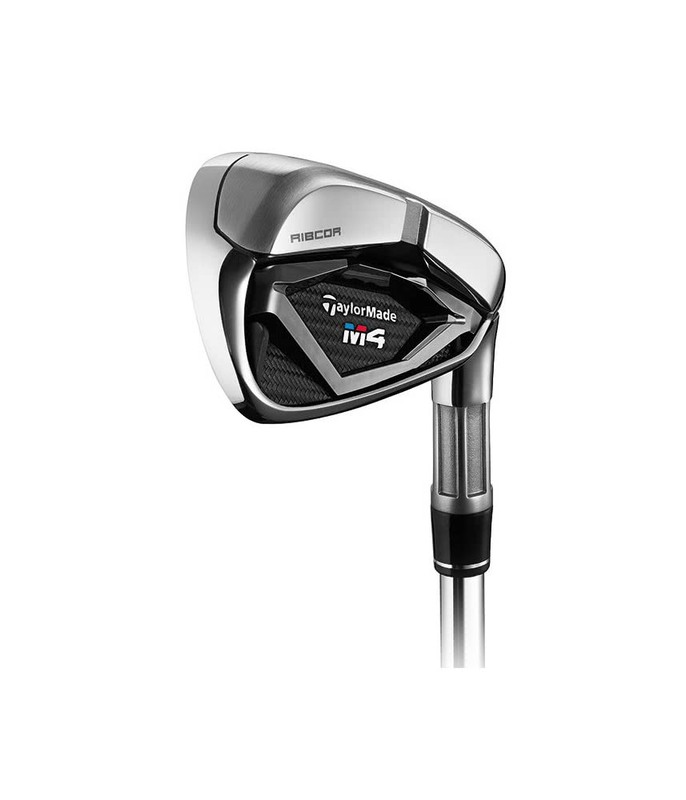 The TaylorMade M4 irons are packed with technology that raises the bar in terms of consistent ball striking, accuracy and distance. 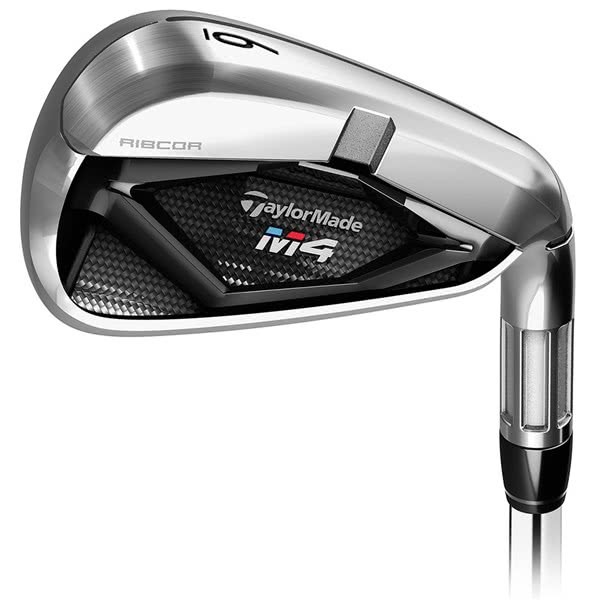 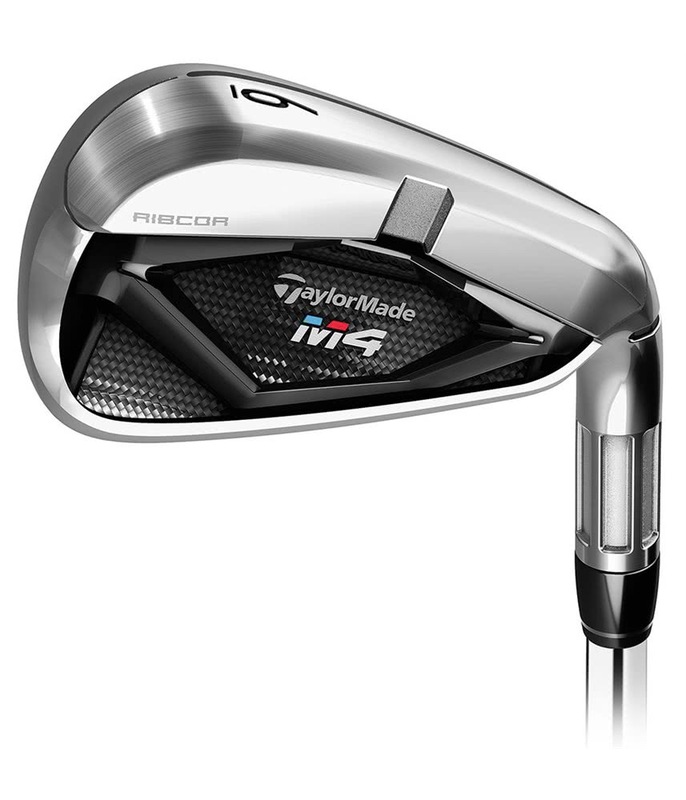 TaylorMade have introduced their new RIBCOR technology to the game improvement M4 irons. 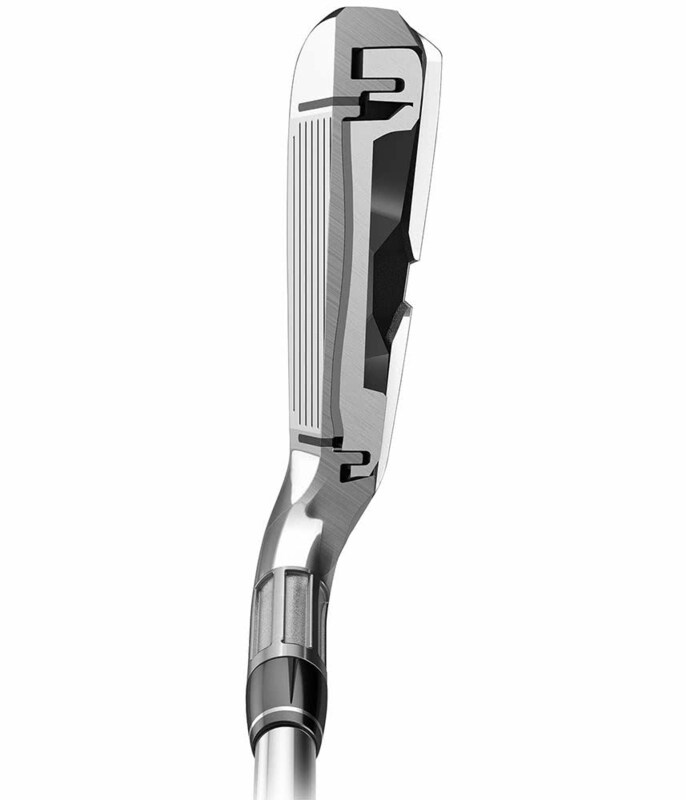 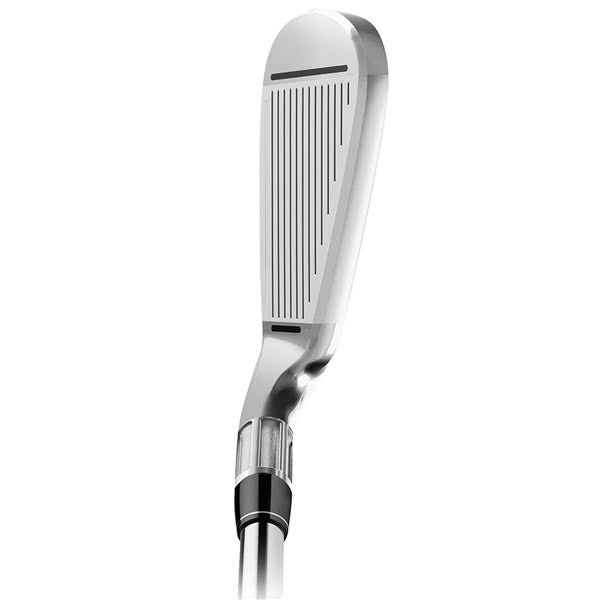 RIBCOR provides a stiffened perimeter to the clubhead that enhancing feel and sound. 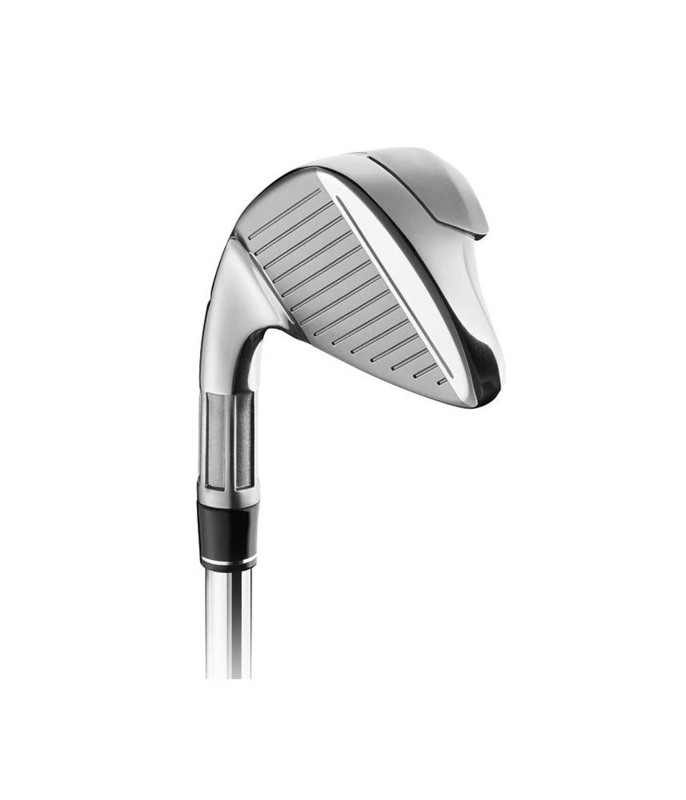 The RIBCOR technology also allows the face to flex evenly at the impact zone and therefore transferring more energy to the ball for increased distance and forgiveness. 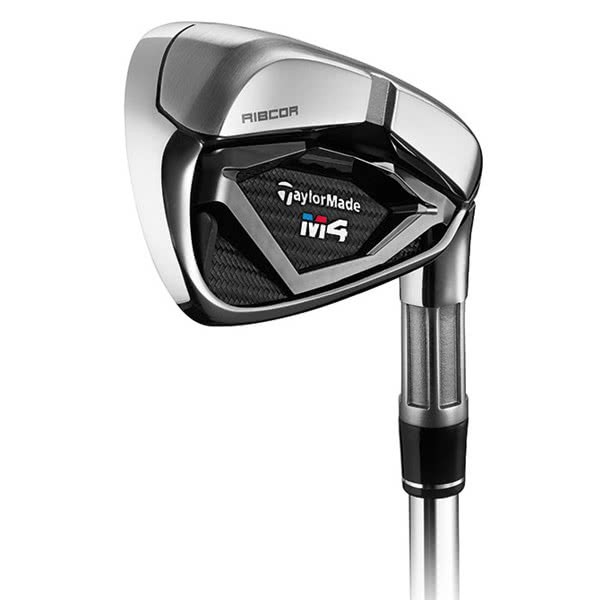 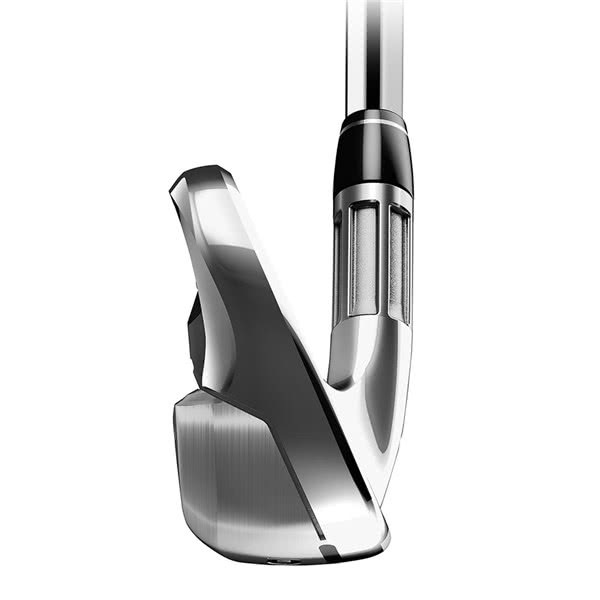 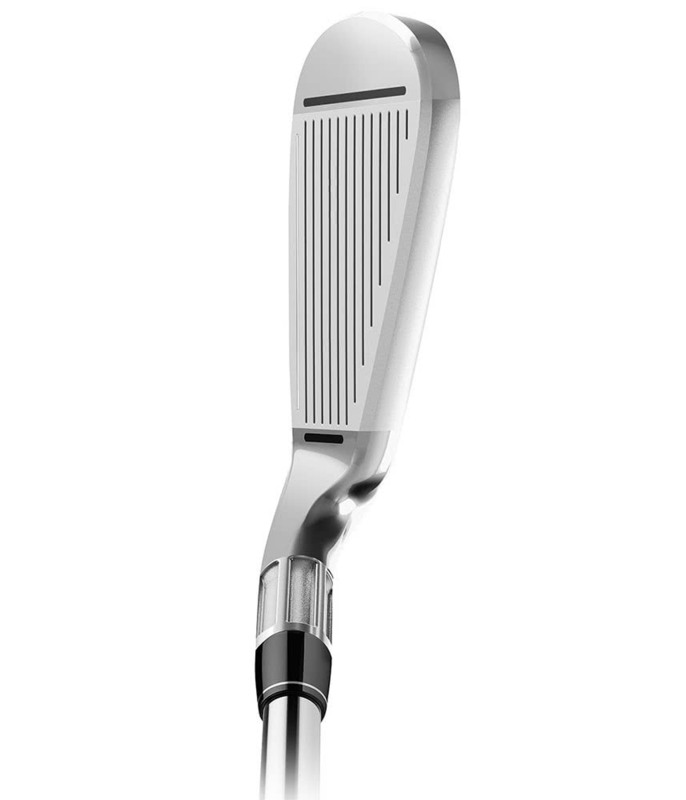 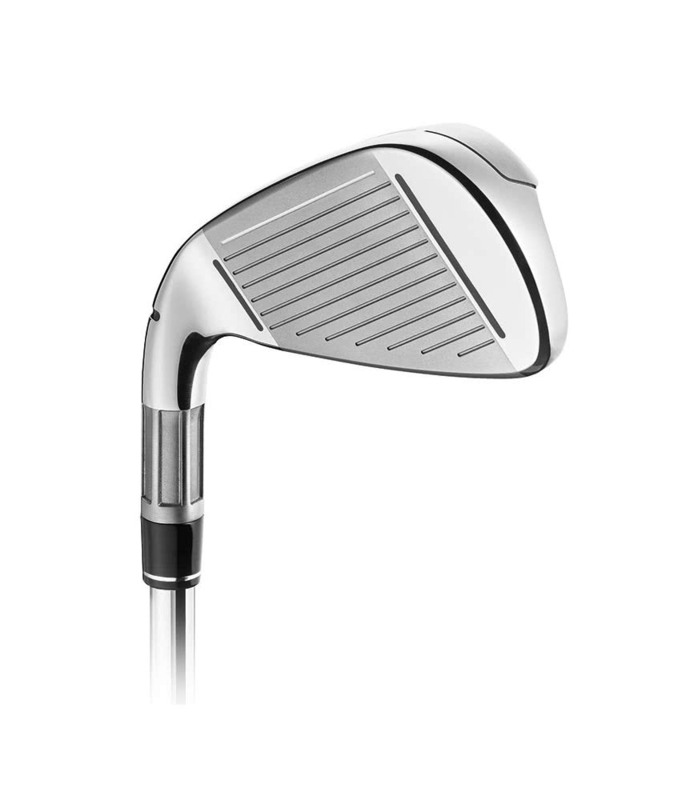 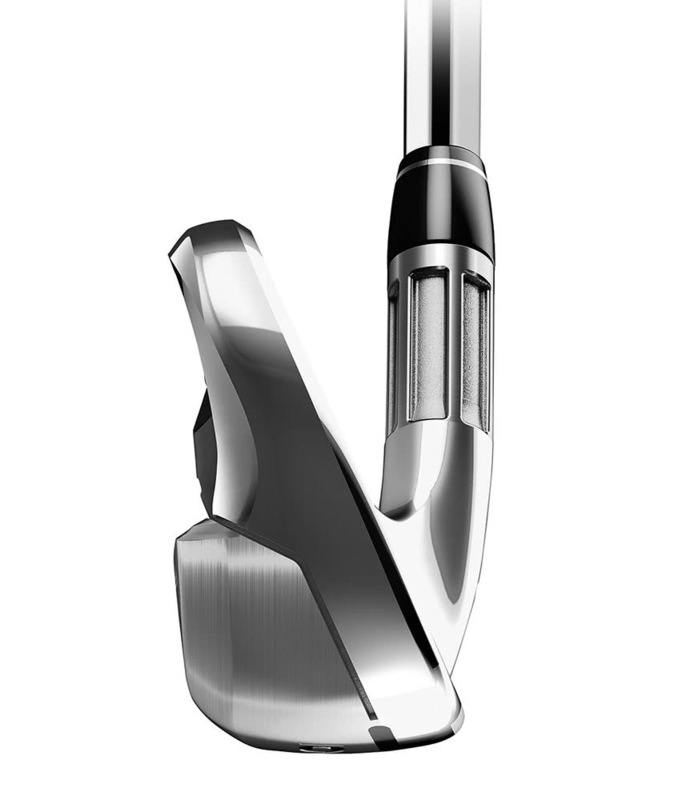 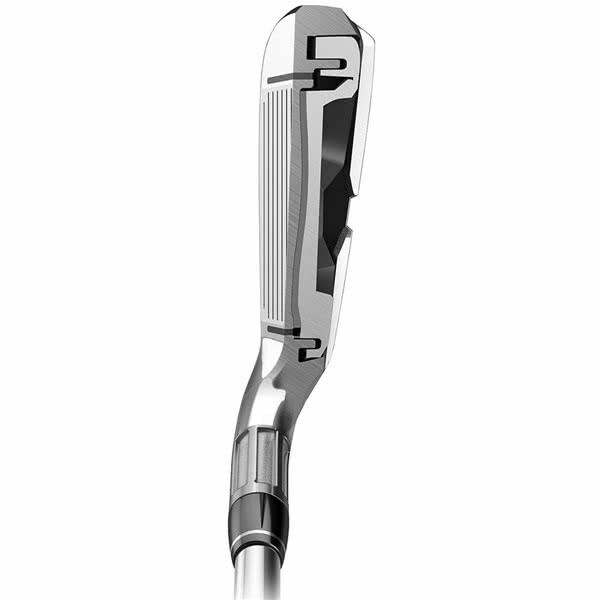 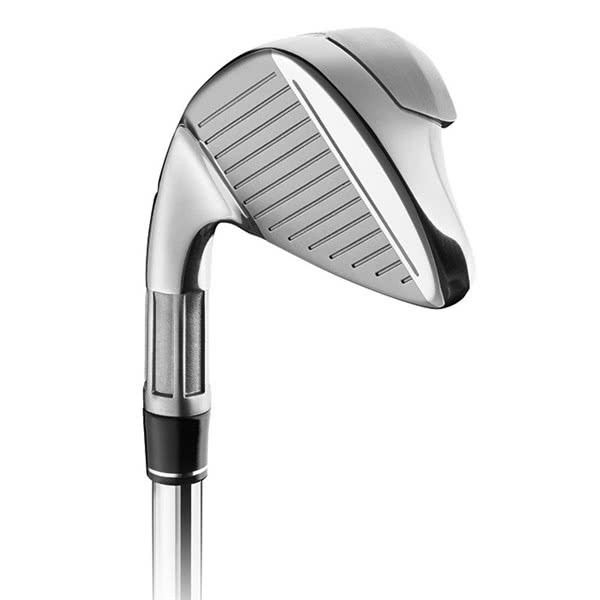 The TaylorMade M4 iron feature a super thin face (1.5mm) and when combined with the excellent Speed Pocket located on the sole and face and their ultra-thin leading edge technology the MOI (stability) of the face is instantly raised to increase forgiveness, ball speeds and accuracy especially on mishits. 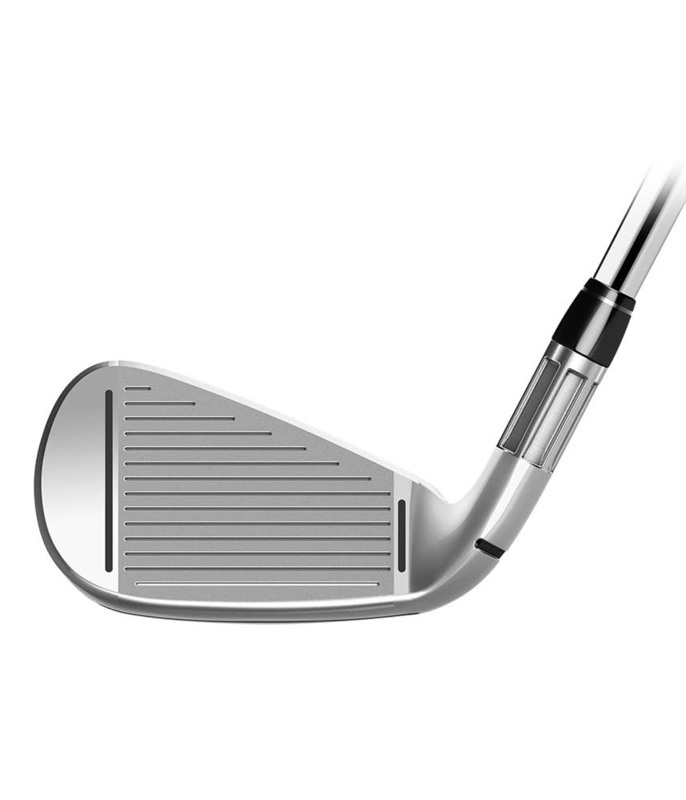 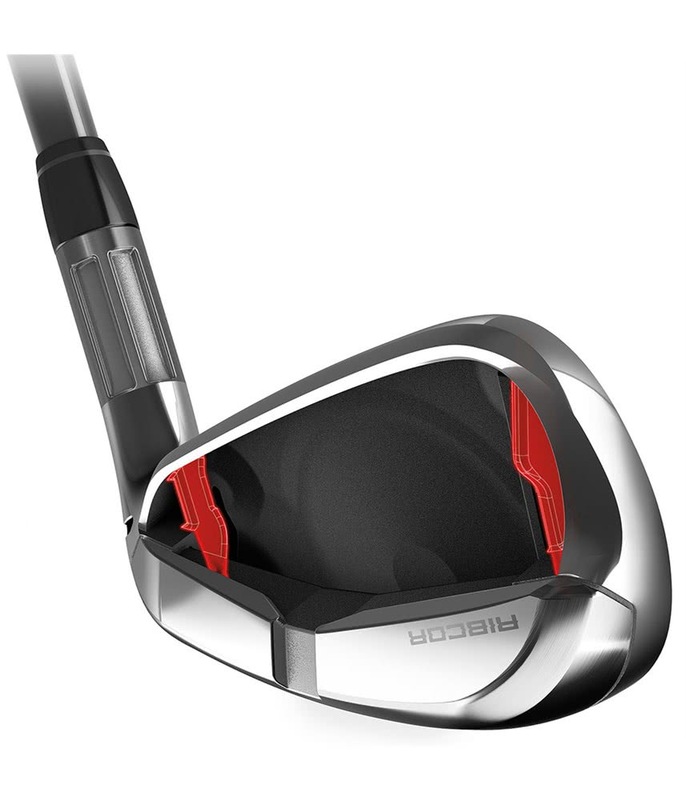 A combination of their Fluted Hosel technology and a 360° undercut cavity allows the redistribution of weight in the head that will increase launch, distance and add fantastic consistency to your shots. 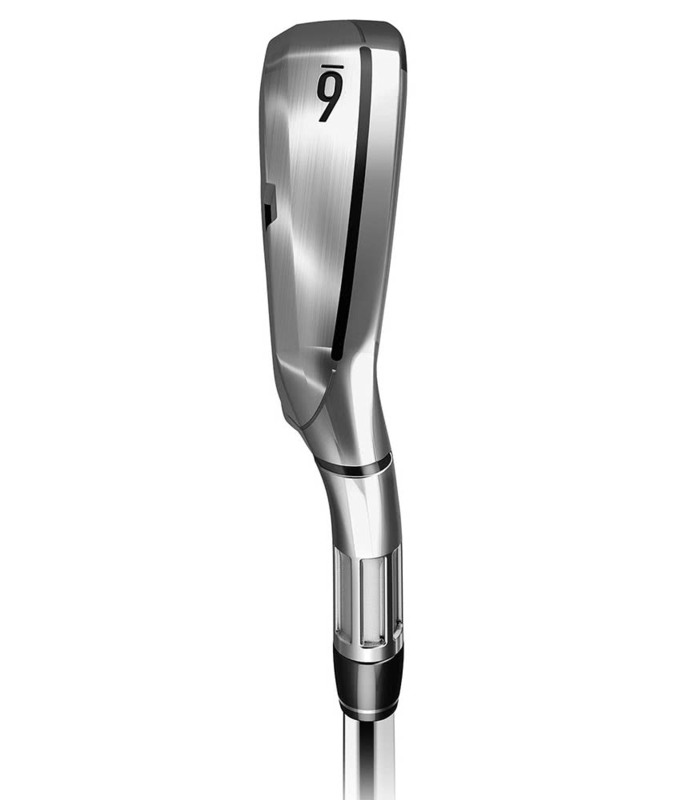 TaylorMade have fitted the aftermarket Fujikura Atmos Red shaft as their standard graphite option, this shaft will provide a stable platform for the golfer that wants a combination of increased distance, stability whilst maintaining control and accuracy.